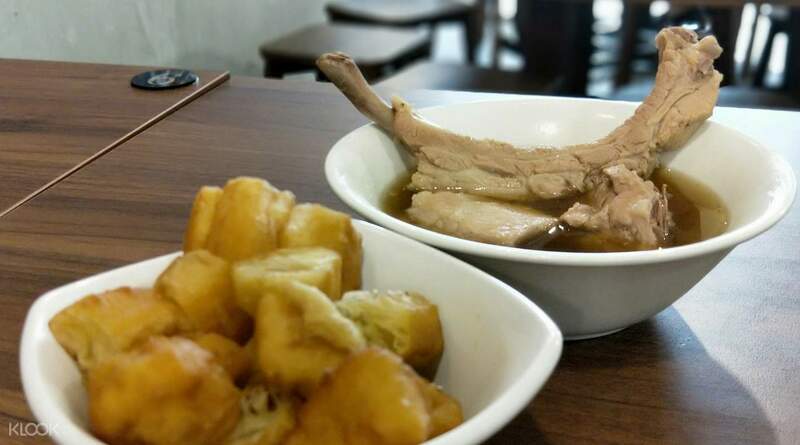 Klook Offer: Get an SGD1 discount on the Bak Kut Teh + free Chinese tea worth SGD3! 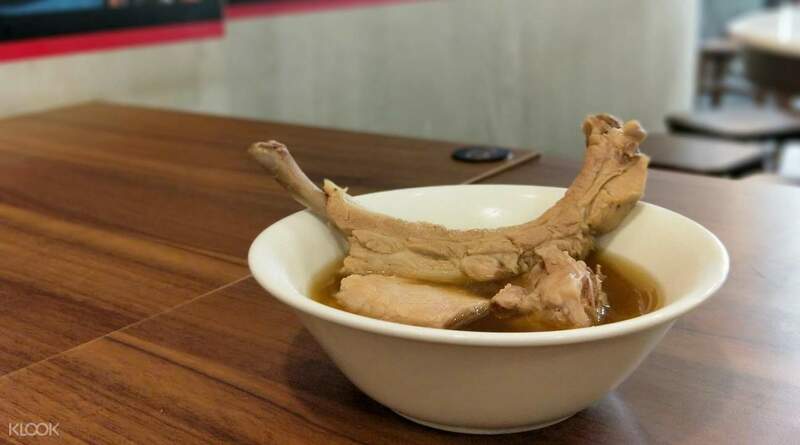 Get a discount on the restaurant's tasty Bak Kut Teh by booking through Klook! In-store redemption can only be made with the Klook App. Printed or email vouchers will not be accepted. Servide was good. The set includes the founder bak kut teh and a cup of hot tea using a tea bag. But I find that the side dishes are a bit expensive though. Servide was good. The set includes the founder bak kut teh and a cup of hot tea using a tea bag. But I find that the side dishes are a bit expensive though. Fantastic experience! Great service as the staffs kept coming over to ask if we need soup refill and the soup refill was piping hot and equally flavorful. Highly recommended Bak Ku Teh place! Fantastic experience! Great service as the staffs kept coming over to ask if we need soup refill and the soup refill was piping hot and equally flavorful. Highly recommended Bak Ku Teh place! Food is nice. voucher is value for money. restaurant environment is good and accessible as well. Food is nice. voucher is value for money. restaurant environment is good and accessible as well. Meat is tender & soup tasty & peppery. We were attended to immediately, as place is very spacious & not crowded. Waiter scanned QR code with his ipad & food came fast & hot. The only minus point is the parking. No nearby parking, except in the hotel. Paid $3 for 1hr 15mins of parking in the hotel! 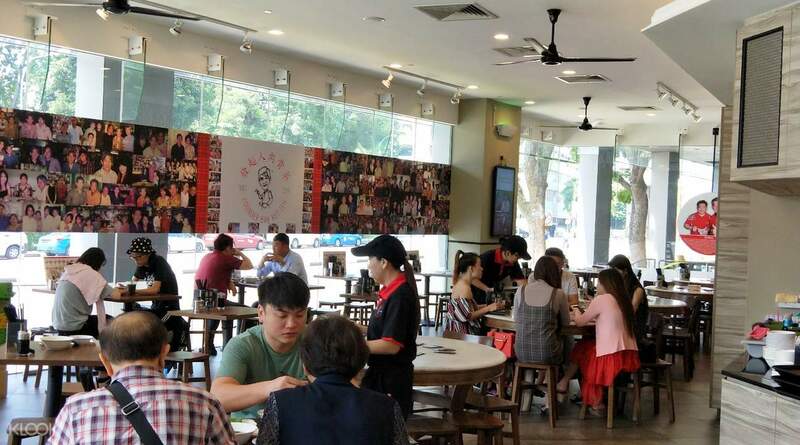 Will come to Founders to eat again, but may try Bugis branch. Have eaten several times at Balestier branch, good food. Meat is tender & soup tasty & peppery. We were attended to immediately, as place is very spacious & not crowded. Waiter scanned QR code with his ipad & food came fast & hot. The only minus point is the parking. No nearby parking, except in the hotel. Paid $3 for 1hr 15mins of parking in the hotel! 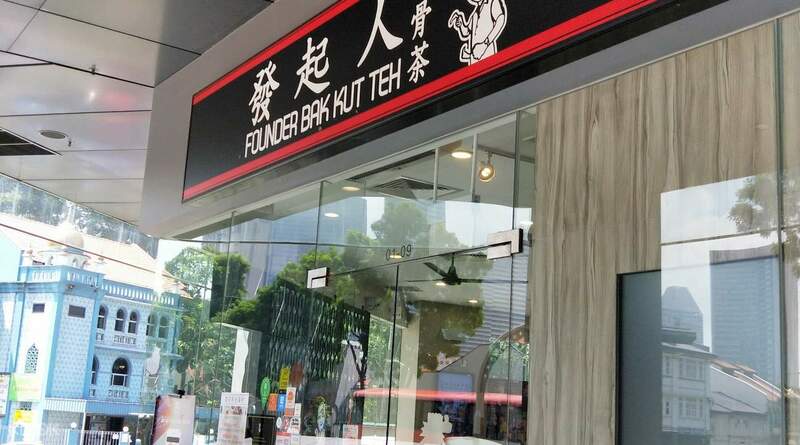 Will come to Founders to eat again, but may try Bugis branch. Have eaten several times at Balestier branch, good food. Amazing service and fantastic food! Will be back again. Amazing service and fantastic food! Will be back again. Great service by staff. for the set, i paid for the rice. Like the peppery soup with refill and dining ambience. Great service by staff. for the set, i paid for the rice. Like the peppery soup with refill and dining ambience. Great service and food at founder bkt at hotel boss . will go again for a bottomless hearty bowl of soup. Great service and food at founder bkt at hotel boss . will go again for a bottomless hearty bowl of soup.